Whether or not you were a fan of the 1990s pop punk movement, there is no denying how influential the Northern California label Lookout! Records was in bringing the genre worldwide attention. Music writer Kevin Prested, who wrote for the official Lookout! Records blog and website, has written a remarkably thorough oral history of the label through interviews of bands that were on the roster, employees of the label and others close to the scene. Curiously enough, not included in the book, are interviews from the labels co-founder Larry Livermore (perhaps because Livermore recently released his own memoirs covering his founding of the label). 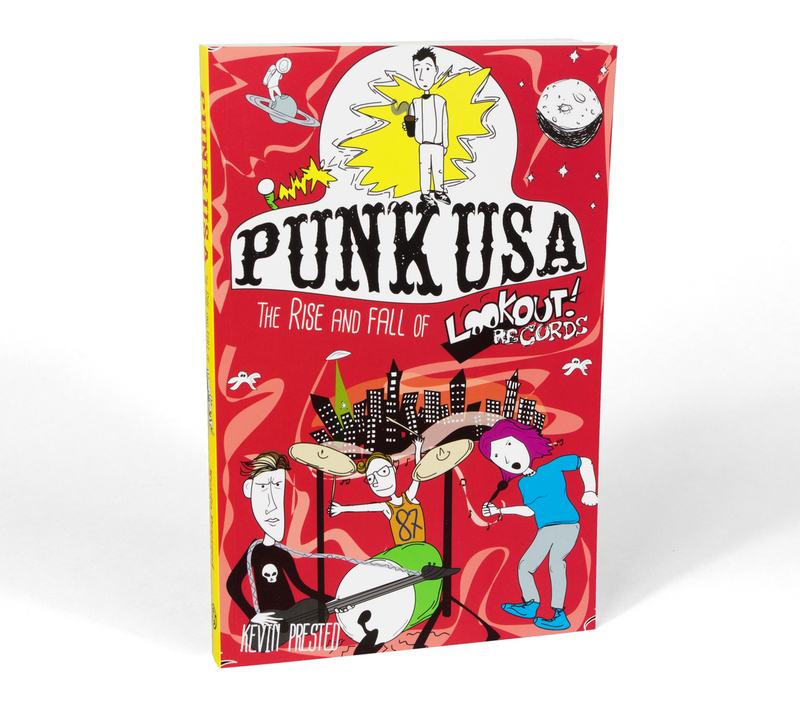 The nuts and bolts nature of the book is bound to deter all but diehard fans of punk rock and the music industry, but for those willing to give the book a shot Punk USA is a pretty compelling read. It covers the once tiny label – serving a pretty narrow niche – forced to grow up quickly once two of their earliest bands, Green Day and Operation Ivy (with two future members of Rancid), become immensely popular. The label was ultimately doomed by weak contracts, bad book keeping and questionable business practices, all topics which are discussed freely by the subjects here. Decades later there are some involved who still hold a grudge over the way things worked out. Much like Lookout! 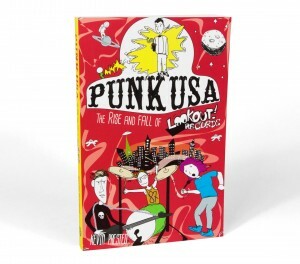 Records in the early years, Punk USA is not for everyone, but for the right audience, this book is bound to be satisfyingly devoured in just a couple of sittings.